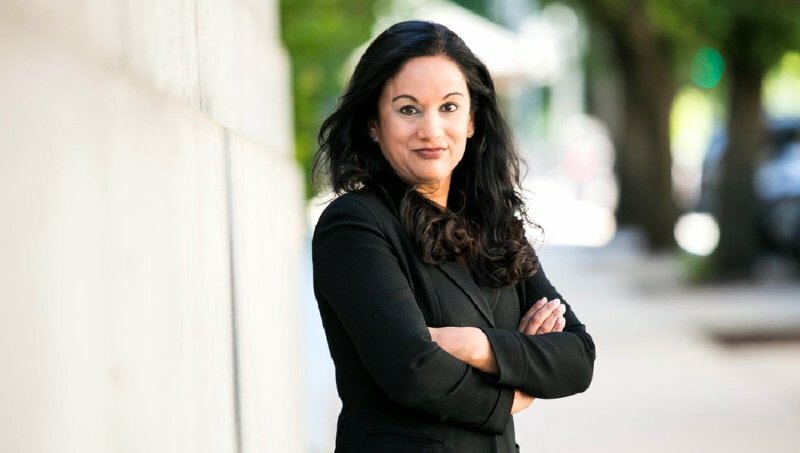 With her new role as the assistant secretary of state for economic and business affairs, Manisha Singh has become the highest-ranking Indian-American official in the US state department. Indian-origin Manisha Singh has been appointed at a key administration position in the US state department. Born in Uttar Pradesh, the 45 year old lawyer has become the first woman to be appointed as the assistant secretary of state for economic and business affairs. Singh was sworn in by the Secretary of State Rex Tillerson and has become the highest-ranking Indian-American official in the US state department. “My honour and privilege to be sworn in by Secretary Tillerson,” Singh said in a tweet. “We will promote American growth and secure our future!” said Singh, who previously served as the chief counsel and senior advisor to the US senator from Alaska, Dan Sullivan. She has also served as the deputy assistant secretary in the Bureau of Economic, Energy and Business Affairs. “We’re pleased to have her back again at the state department as she will now lead our efforts to promote prosperity for Americans at home and abroad. She comes to the department with a wealth of experience that will benefit our economic and business efforts abroad,” said Heather Nauert, spokesperson of the state department. Her experience in the private sector includes her practice of law at multinational law firms and her time at an investment bank. She is licensed to practise law in Florida, Pennsylvania and the District of Columbia. Singh, who is fluent in Hindi, holds a LL.M degree in International Legal Studies from the American University Washington College of Law, a JD. from the University of Florida College of Law and a BA from the University of Miami.University of Florida College of Law.